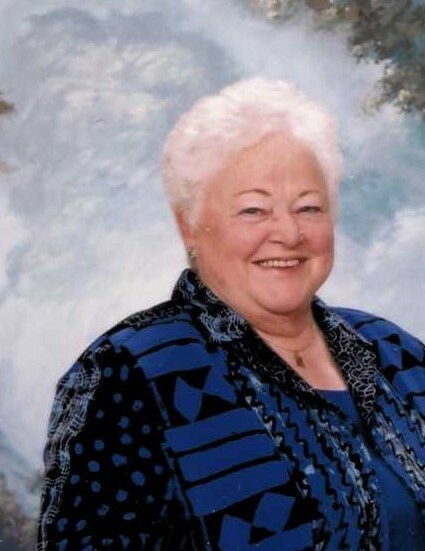 Service Of Thanksgiving for the life of Georgina "Joyce" Ruda, resident of the Battlefords District Care Centre, will be held at 11:00 a.m. on Saturday, January 26, 2019 from Zion Lutheran Church, 10801 Winder Crescent, North Battleford, SK with Reverend Sheldon Gattinger officiating. Memorial Donations can be sent to Heart & Stroke Foundation, 1738 Quebec Ave Unit 26, Saskatoon, SK S7K 1V9. Funeral arrangements have been entrusted to Battlefords Funeral Service (306-446-4200).